Next week, Studio Wildcard will officially launch a new program for modders. Every month, 15 modders will receive a $4,000 stipend for their work. 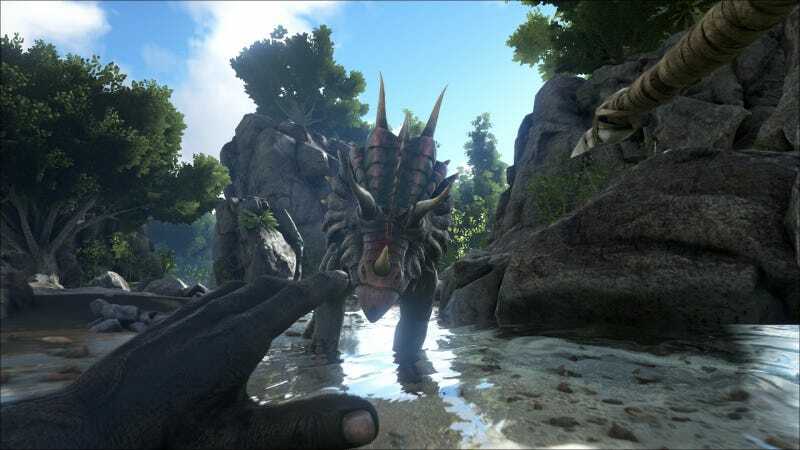 Ark: Survival Evolved will receive an update next week after Studio Wildcard officially announces the program at GDC. This update will introduce a new menu with all 15 featured mods, allowing players to browse and download them. Check out the list of mods and the rest of the conversation with Jeremy Stieglitz over at PC Gamer.